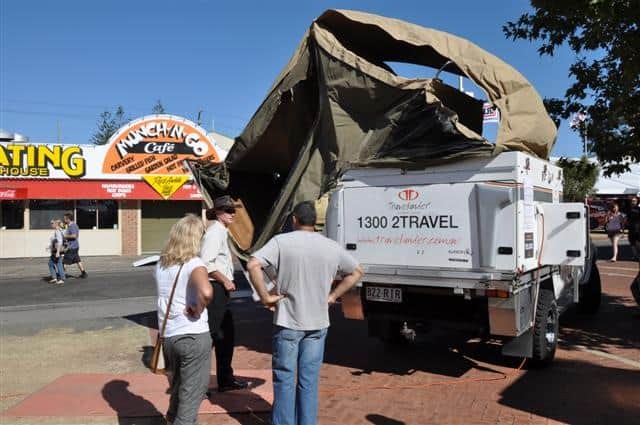 What is the Perth Caravan and Camping Show? 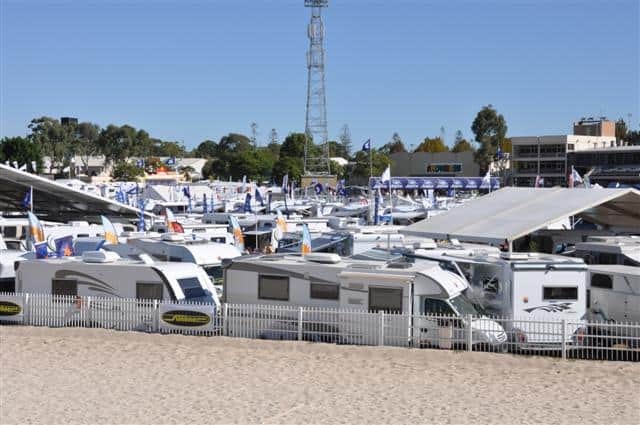 The Perth Caravan and Camping Show is a huge event held every year, in March. If you want anything to do with Caravans, Four Wheel Drives or Camping then this is the place to go. It is massive, and you will score some decent discounts at the show. There are plenty of other stalls too, from boating through to clothing, household accessories, magazines and books, navigation hardware and even 4WD training. A small part of the show! In 2011 it was held at Claremont Show Grounds (where the royal show is every year) which provided plenty of room and parking. No information has been released for 2012, but I would imagine it will be at Claremont again. 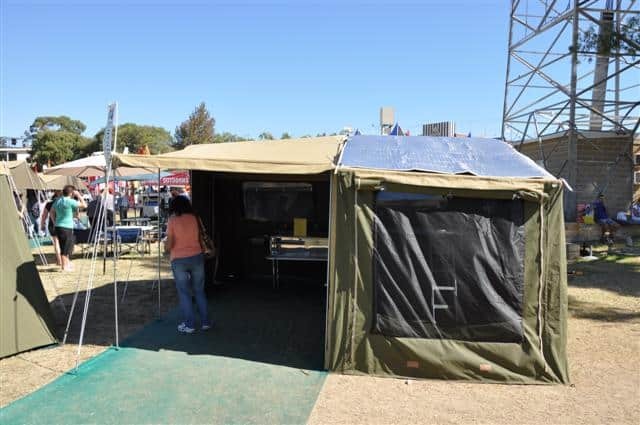 You will find a massive range of products on offer at the Perth Caravan and Camping Show. I list the exhibitors, as there are simply too many. 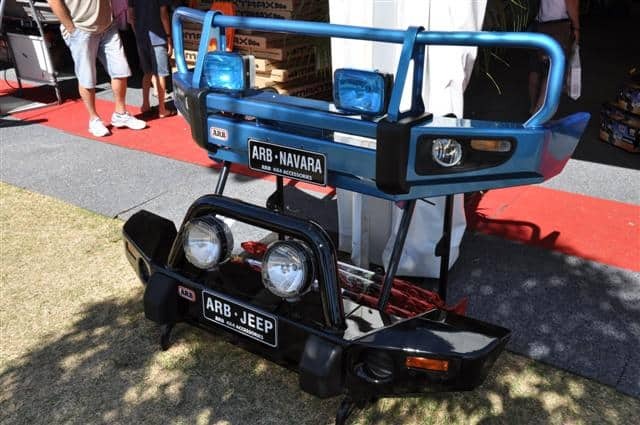 However, you will find everything related to 4WD Accessories, 5th Wheelers, Automotive Accessories, Boating, Camper Trailers / Tent Trailers, Camping Equipment, Caravan / Holiday Parks, Caravan Accessories, Caravans, Clothing, Clubs / Associations, Food Products, Hire, Household Products / Accessories, Insurance, Magazines / Books / Maps, Motorhomes / Camper Vans, Motor Vehicles, Park Home Parks & Cabins, Slide-Ons / Rooftop Campers, Tourism and Training and Information. 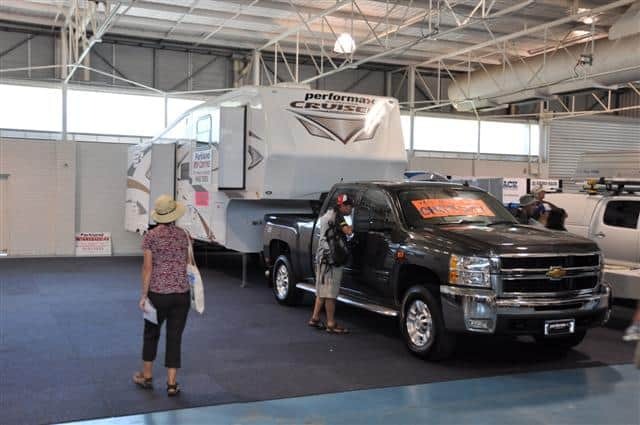 A lot of people specifically wait until the Perth Caravan and Camping Show each year to purchase what they need, because of the big discounts that are offered. On top of this, a lot of the sales people tend to be slightly flexible. This means that you have the ability to ‘barter’ a little bit. Most products that you find at the show are discounted at least in some way, with many being severely discounted. The Perth Caravan and Camping Show always offers a number of demonstrations, and of course at least a few competitions for you to enter. In 2011 an Engel Fridge was given away each day, along with a $10,000 ‘Passport to Freedom’. There is plenty of food and drink for sale at the show. It might not be cheap, but it is convenient. As for toilets, if you have been to Claremont Show grounds before you would know that there are plenty spread throughout the area. What is it like compared to other shows? If you were only to go to one show for the year, this would have to be it. Compared to the four wheel drive shows, boat shows and camping shows this is by far the best combination. It is probably the biggest show of each year for this niche. There is much more offered than the other shows, which is considerably better value. In 2011 the show ran from 17th March through to 21st March. As soon as I know the 2012 dates I will post them up here. It usually runs for at least 3 days, giving you a decent amount of time to get there at your convenience! In 2011 it was $15 for adults, $10 for Pensioners and Senior Citizens, $5 for Children (5-15yrs) and a Family Pass (2 Adults and 4 children) was $30. Once I have the new prices I will update them. In a word, yes! This show is huge and will keep you occupied for at least half a day. 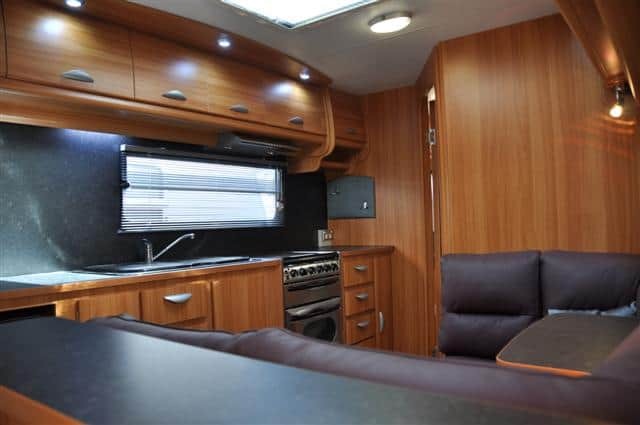 You will find everything you need for Camping, Four Wheel Driving and Caravanning, plus more. I certainly recommend this show, and I am sure the thousands that attended in 2011 would too. Great site mate, we have taken in this page as we are visiting the show on monday, should be a great day out. Expecting to gathegreat idessr alot of info and great ideas.